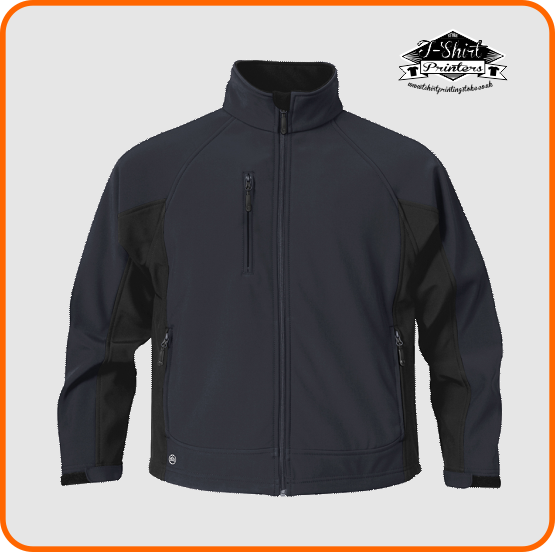 Softshell jackets are increasingly seen as a smarter more formal alternative to a fleece jacket. We offer a range of softshell jackets ideal to suit all workwear requirements, our core softshell is a no nonsense budget choice. We particulary like the Universal softshell with the handy chest pocket ideal for mobile phone and other valuables. 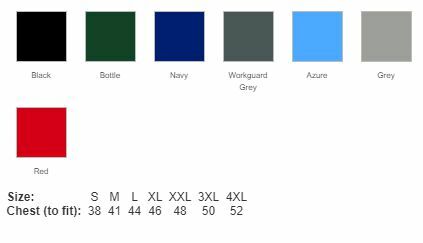 Low cost softshell jacket option, available in mens and ladies sizes, 3 standard colour options, a great low cost softshell jacket option. We don’t recommend printing this item, embroidery is the suggested decoration method. 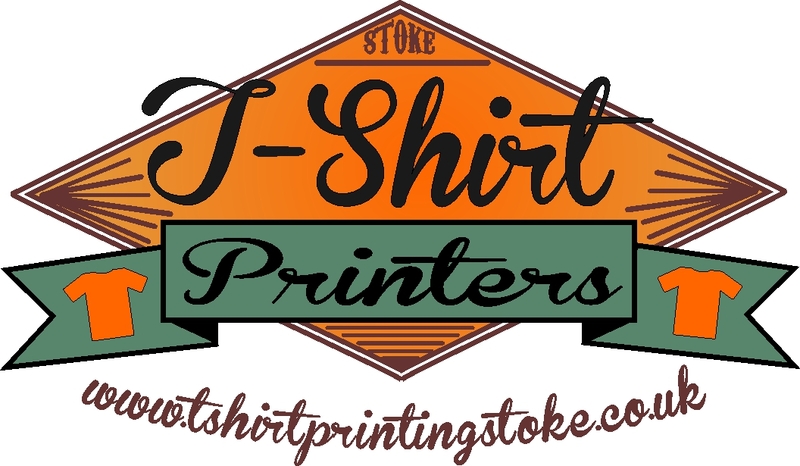 *New orders subject to a one off fee of £15 to set up logo for embroidery. 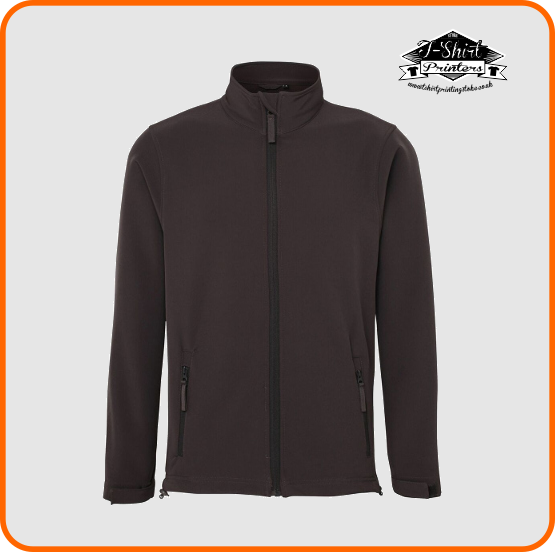 Our best selling softshell jacket, luxurious feel with great features and colour options, warm, waterproof and windproof, an ideal more formal alternative to a fleece jacket. Available in mens and ladies fit. A technical softshell jacket, designed for comfort and mobility. 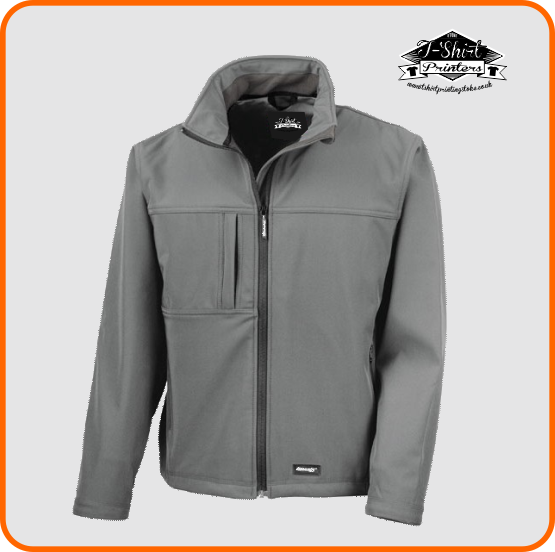 Our premium softshell jackets are made by Stormtech who are one of the market leaders in technical garments. Printing not available for this item due to the technical material and waterproofing, embroidery only.